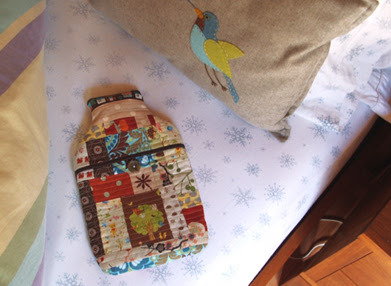 (or güatero as they call it in Chile) a quilted cozy. 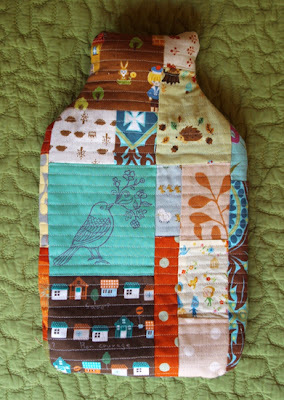 and machine quilted it with some wool felt as backing. to give it a more personal touch.